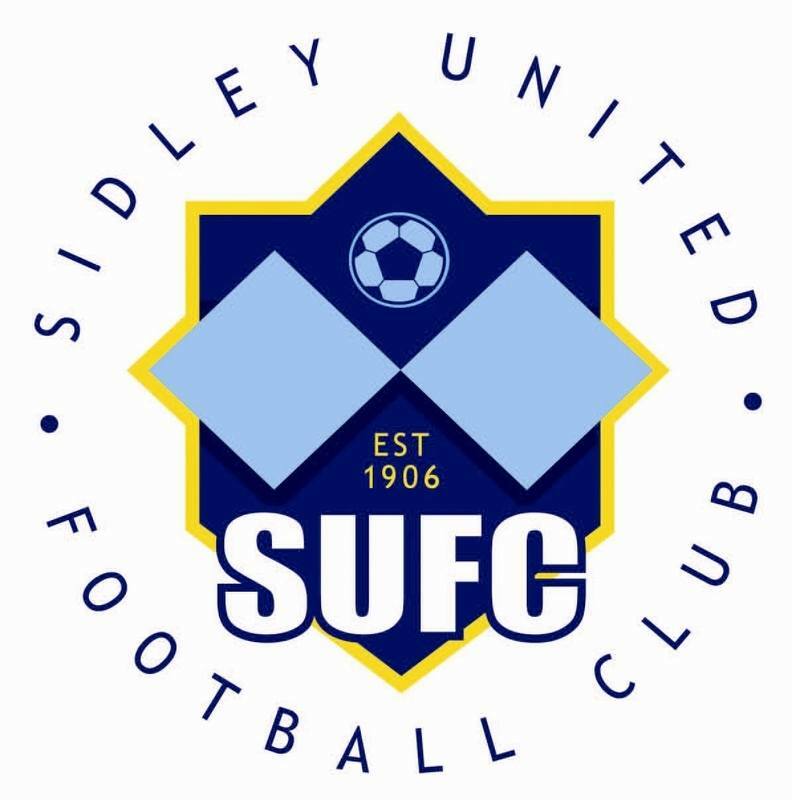 Sidley United Football Club have an agreement in place with the SCFL to ground share on a short term emergency basis. Following the closure of the Sidley Sports & Social club on the 30th April 2013 it has left the club without a home. The club would like to thank Steve Nealgrove & the SCFL for their understanding & support. Sidley United Football Club also have an agreement in place with the Rother District Council for the Hire and use of the Polegrove main pitch, main stand & changing facilities, the club would publically like to thank them for there support. The club has also approached Bexhill United F.C with regards to the hire of there clubhouse facilities on Matchday’s at the Polegrove, as of early Wednesday evening we are still awaiting there response, but are positive that an agreement can be reached between the two clubs. Lastly the club would like to thank all the support it has received from local clubs and those all over Sussex, as we continue to secure the short & long term future of the club.